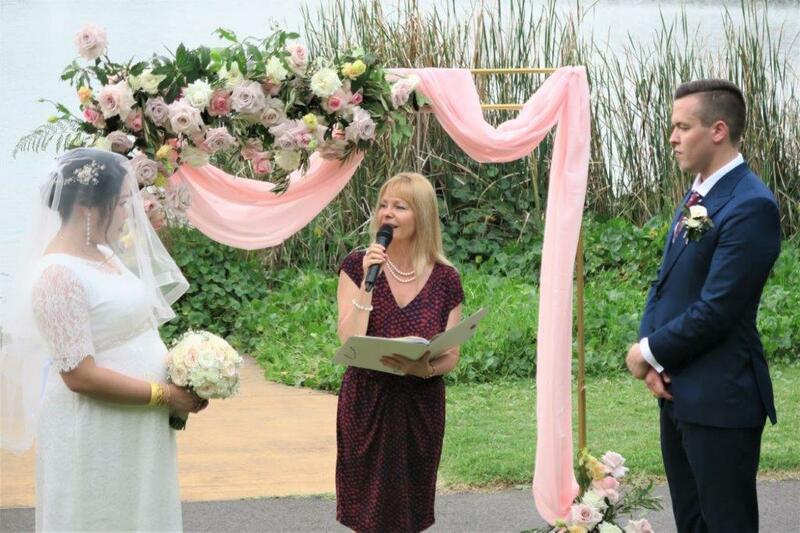 Australia welcomes all Overseas visitors couples from all nationalities to marry here. You don’t need to be a resident to marry here. 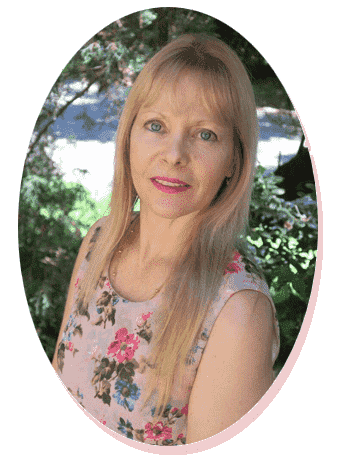 You must satisfy the same requiremtns as a person living in Australia – that you are free to marry and you will be required to prove that when you lodge the Notice of Intended Marriage (NOIM) with me. We can interact easily via webcam or skype, fax, phone and mail, thus taking away a lot of the stress associated with organising weddings from the other side of the world. The easiest of all of these is usually the Notary Public. Once this has been done the form should be forwarded to me via fax first then by registered mail. Once a booking is made, the deposit is paid; I can email my resources folder .Previous clients have always valued this. 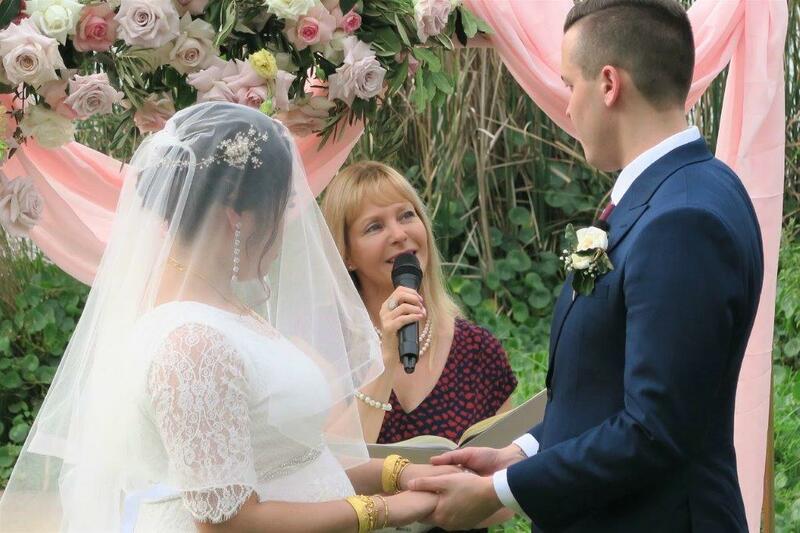 When you arrive in the country I can then view your original Identification (Birth certificate providing it is in English or passports) Any documents regarding a previous marriage must be presented to me prior to the wedding. eg A Divorce Certificate or a Death Certificate.All documents must be translated to English. Obviously, the marriage ceremony must comply with the Marriage Act, 1961 as described in “Legal Obligations”. 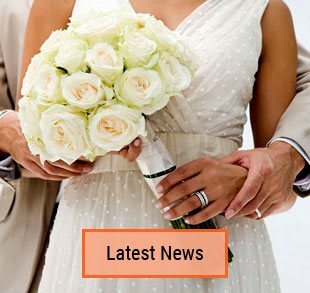 There is no apparent reason why your marriage in Australia cannot be recognised within your own country; however it is advisable to check with your own local authorities to confirm this before making arrangements. Some countrieas require Apostille stamp. 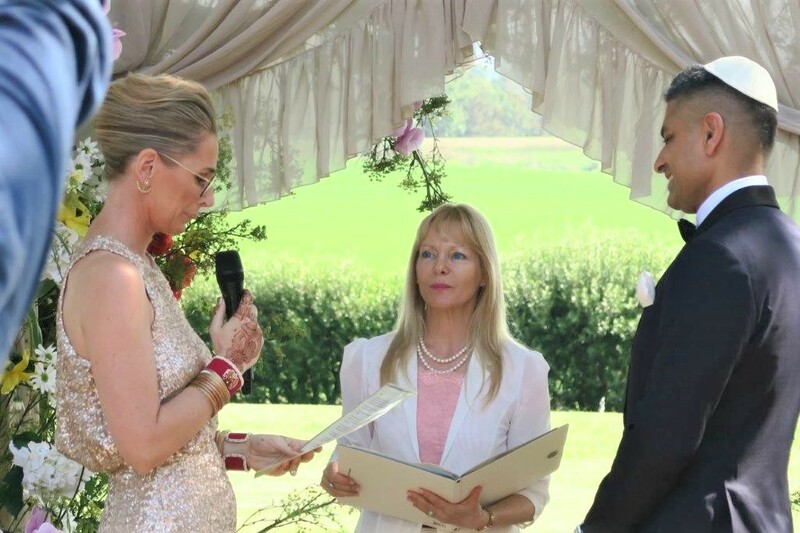 It is important to remember that there can only be one legal marriage(civil or religious) , any further ceremony has to be a re-affirmation of vows ceremony. 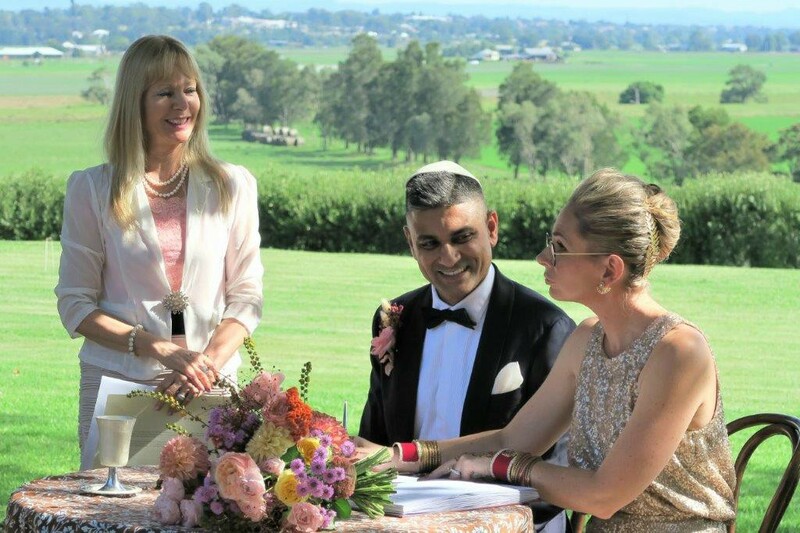 I would be very pleased to assist you in arranging your special day in our wonderful country. 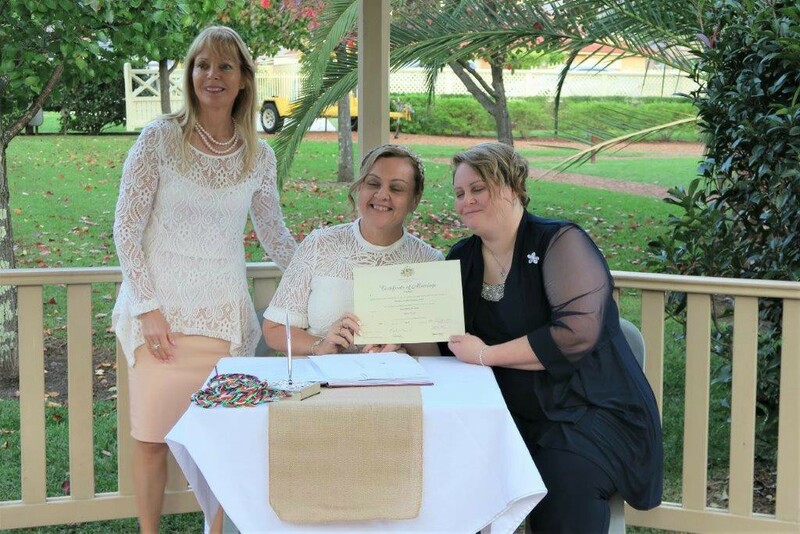 This entry was posted in Overseas Visitors, Sydney Celebrant, Weddings and tagged Getting Married in Australia, Overseas Visitors.